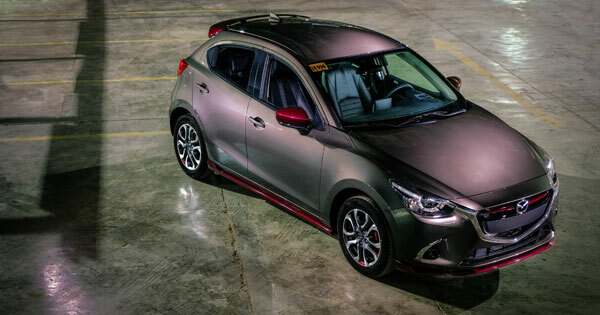 In the past, we have continuously followed the development of Pinoy-made electric vehicles under Le’ Guider International, a local company owned by Engr. Youssef Ahmad. 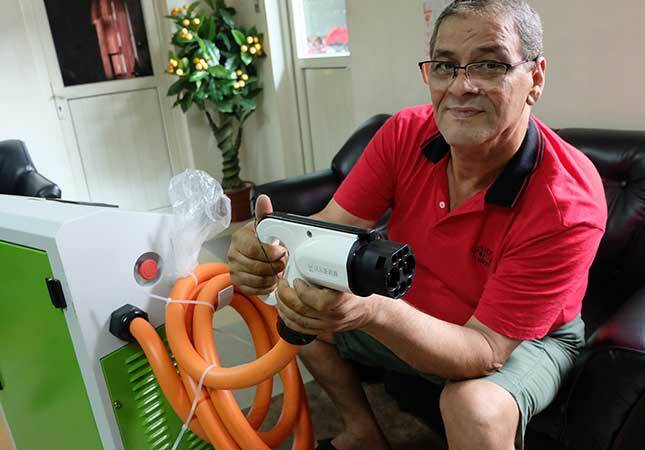 Le’ Guider developed a powerful electric motor in its own backyard in Pasay City, with the help of talented pinoy mechanics. What makes Youssef’s electric motor unique is that it can be matched with a regular manual transmission, making it suitable for long-haul shuttles like jeepneys and buses. 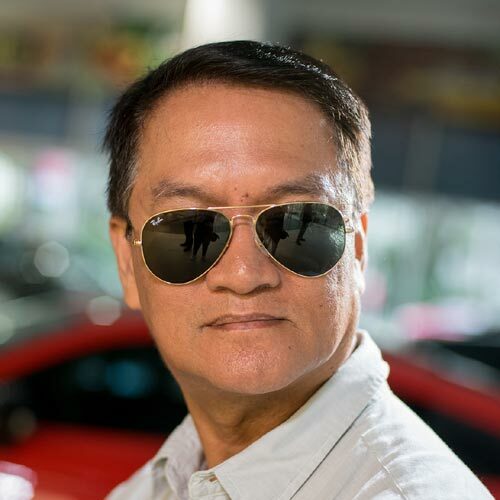 His next creation is the permanent magnetic motor, particularly for the e-jeepney fleet now being manufactured in cooperation with Sarao Motors. Youssef’s permanent magnetic motor can be customized to stretch an e-vehicle’s range to between 100km and 300km with one full charge. Now that we’re expecting more than 100 Sarao e-jeepneys propelled by Le’ Guider’s magnetic motor to hit Metro Manila roads by January 2019, Engr. Youssef continued to do his homework to improve his EV system. And the next step is the Le’ Guider charging station. Weighing only 220kg, this 700V portable charging station draws power either from traditional sources of electricity or solar panels. With the latter, Engr. 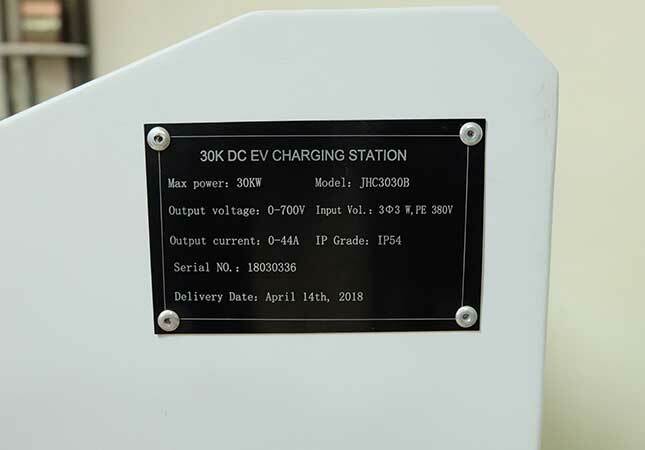 Youssef is hoping they can provide free charging to e-vehicles manufactured by their company or its affiliates like Sarao Motors. The solar panels will be installed on the roof of every charging facility, which will be equipped with comfort amenities such as toilets, snack bars and waiting lounges. 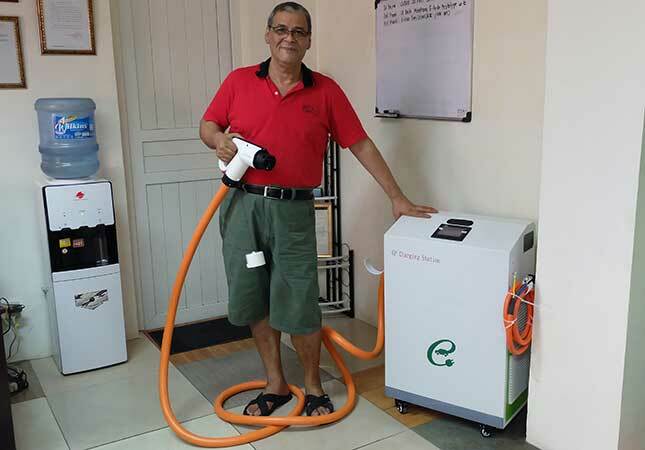 With the help of some local government units, Le’ Guider has started identifying some locations where the charging facilties will be open on a 24/7 basis. 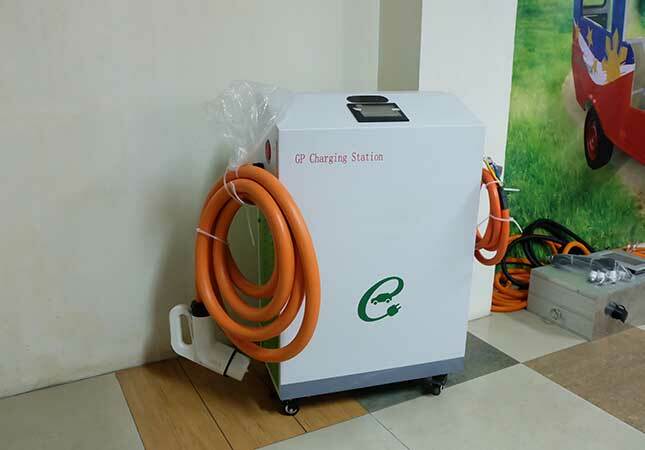 To top it all off, each charging station can provide simultaneous charging to at least 10 e-vehicles using 10 tubes or long, thick cables. Full charging takes only 15mins. 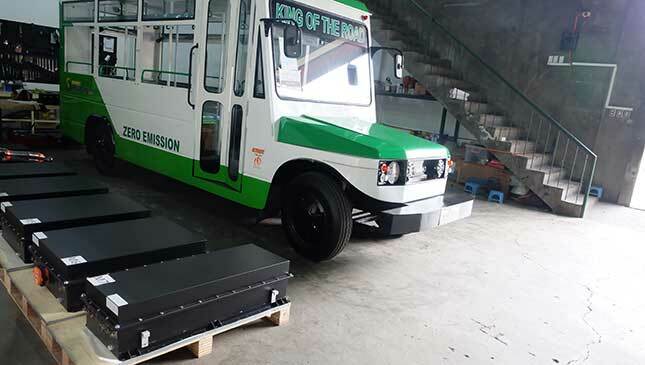 Any e-vehicle can avail of their power charging service using ‘per kilowatt hour’ as the unit of measurement, instead of the ‘per liter’ cost that we're used to.